Home / Articles / Biodiesel is back! And better than ever. Downs Energy is proud to be a longtime advocate and distributor of B20 biodiesel. We have it available at two of our fueling locations: Corona-Magnolia and Riverside. There has been much confusion concerning the status of biodiesel in the state of California. In 2017, the California Air Resources Board (CARB) banned B99, a diesel fuel composed of 99% plant-based materials. The board found that, although B99 significantly reduced particulate matter emissions, NOx emissions increased, violating California’s Low Carbon Fuel Standard. For approximately 18 months, dispensing biodiesel, including B20, was illegal. 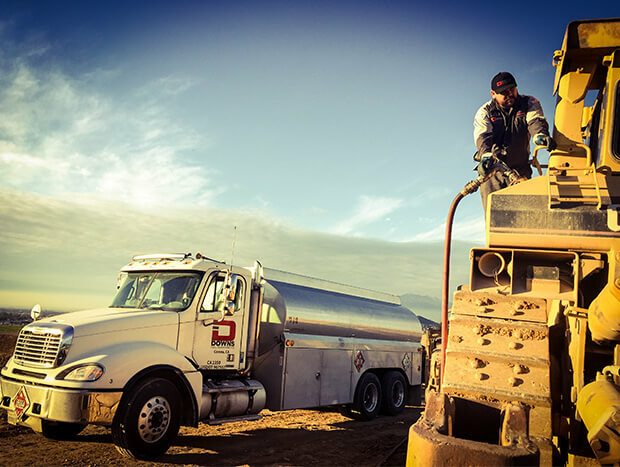 In response to the challenge of bringing biodiesel and all of its benefits back to the California market while meeting CARB’s NOx emission standards, Targray, Downs Energy’s BQ-9000 certified biodiesel supplier, announced that it had developed a NOx mitigating biodiesel additive, called CATANOX, that is blended with B99. This additive was created in February of 2018 then tested and approved by CARB in March 2018. Targray’s additive was effective in reducing NOx emissions to the California State standards. The Downs Energy fleet has been running on B20 for the past 9 years. B20 is a blended product made up of 80% Diesel #2 and 20% B99. 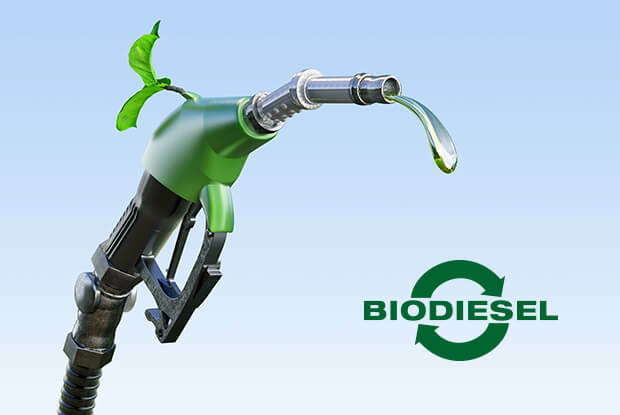 Biodiesel is a clean-burning alternative fuel, produced from domestic, renewable resources. Using biodiesel in a diesel engine reduces emissions of unburned hydrocarbons, carbon monoxide, sulfates, and particulate matter and generates considerably fewer greenhouse gas (GHG) emissions than petroleum diesel. There are no vehicle modifications required when using B20 and drivers fueling up with B20 at Downs Energy stations have reported excellent engine performance with no decrease in fuel economy compared to vehicles running on standard diesel. For more information on the availability of B20, please contact our Customer Service team at 888-810-3835 or Click Here.